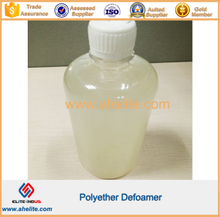 The series of defoamers is Our company for cement concrete admixture industry, especially for the polycarboxylate superplasticizer specially developed a new type of high-carbon alcohol polyether esters defoamers.It is used to eliminate the hazards of uneven size foam have a good effect, while not affecting the beneficial bubbles generated by air-entraining agent. 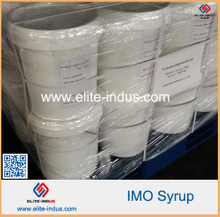 Can be use Adhesives, Industrial coatings, Civil engineering, Inks and overlacquers,Marine and maintenance etc. 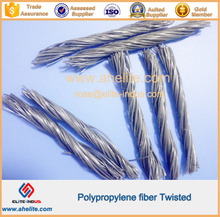 twist hybrid pp polypropylene Fiber macrofiber can be used to instead of steel fibre for reinforcement to cement concrete. 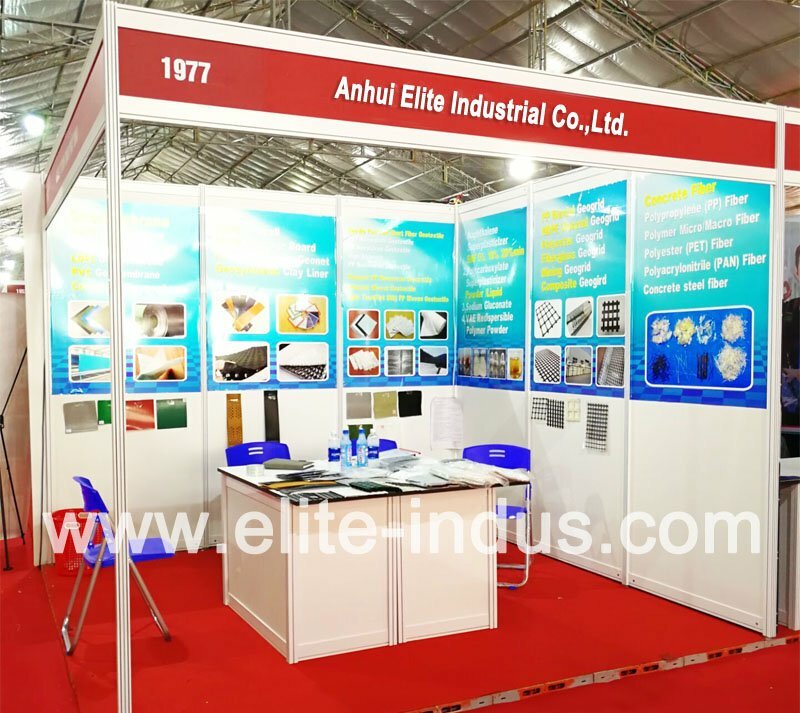 Compared with steel fibre, it has the advantage of easy dispersing and blending, no damage to the mixing equipments, etc. 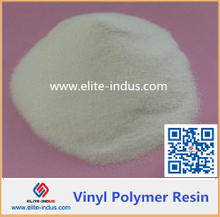 manufacturers and exporters of water based acrylic emulsion adhesive, mainly use for bopp film / pet film /mpet film to printed paper/paper board/ duplex board/ card board lamination. 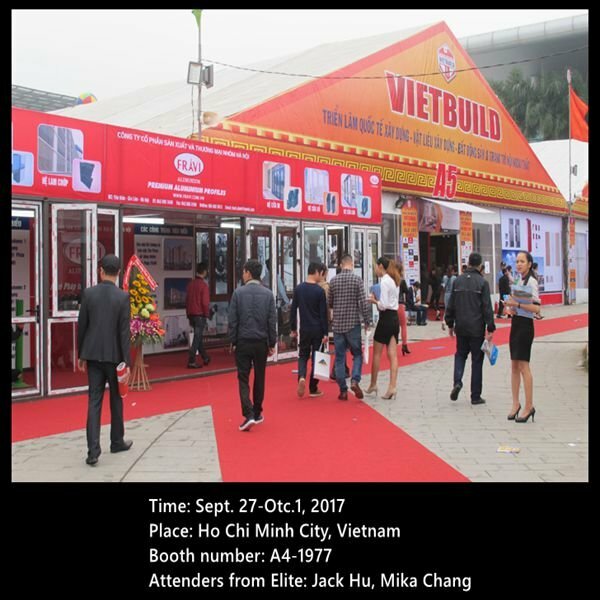 Elite will go to VIETBUILD 2017 Exhibition:Time: Sept. 27-Otc.1, 2017Place: Ho Chi Minh City, VietnamBooth number: A4-1977Attenders from Elite: Jack Hu, Mika Chang We would like to invite you to have a short meeting there. 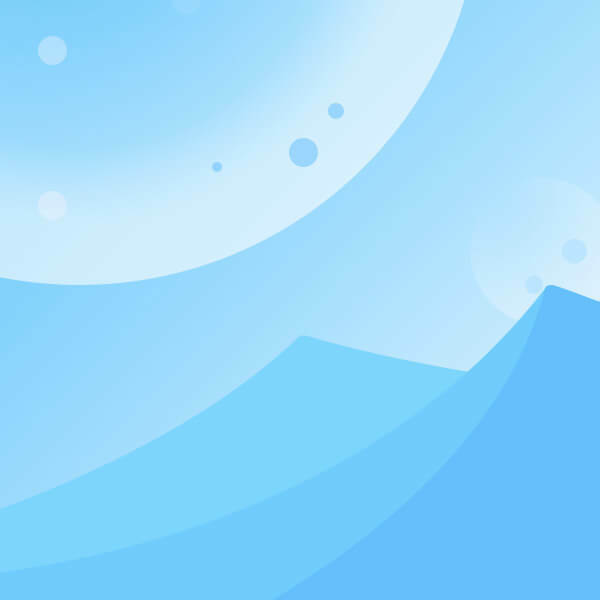 For the Trehalose, We build a new equipment to expand capacity, and now our capacity of Trehalose is about 480 tons/month. we have made test of our Trehalose with Hayashibara of Japan. 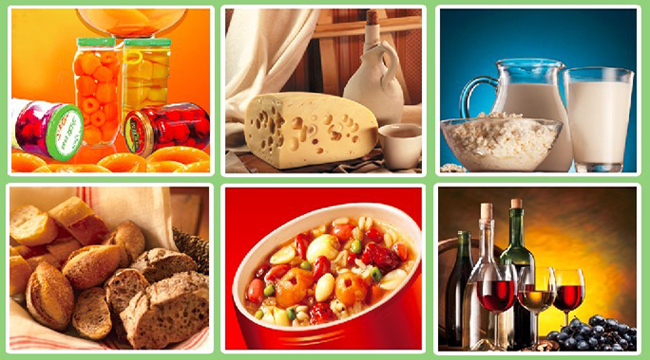 Our Trehalose is almost same as hayashibara, and the solubility is better than their. 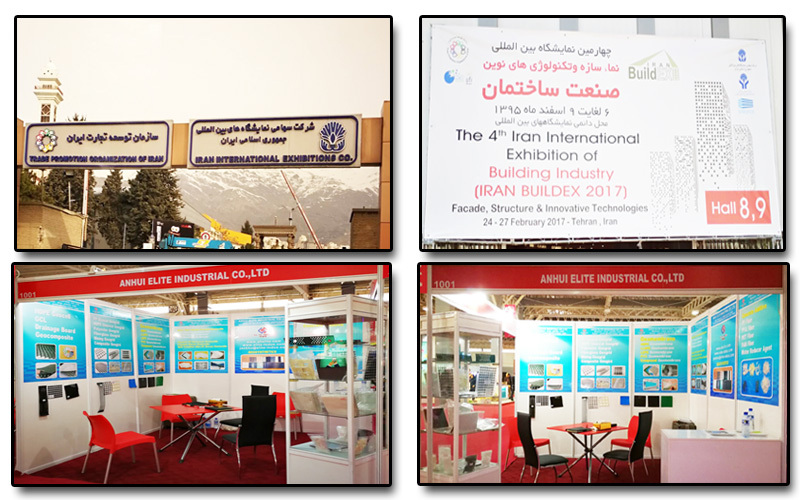 Iran international Exhibition of Building Industry (Iran BUILDEX 2017)Facade,Structure &Innovate Technologies 24-27-Tehran,Iran.